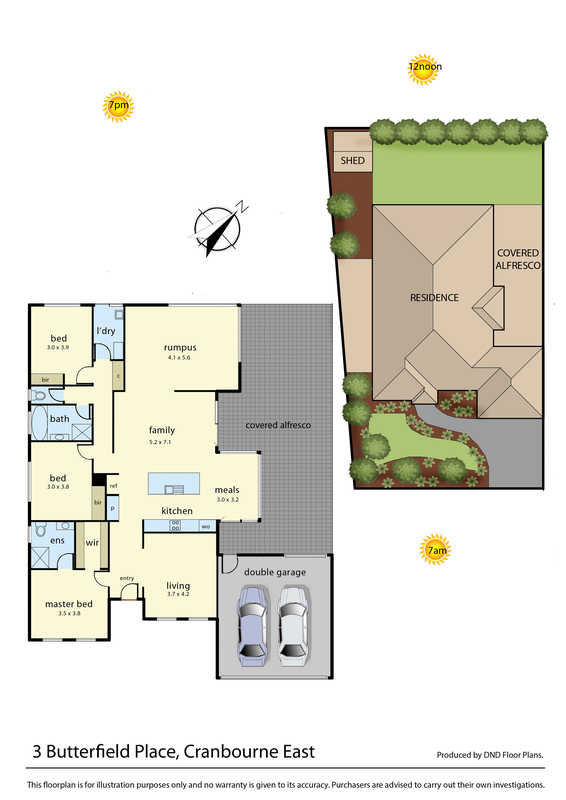 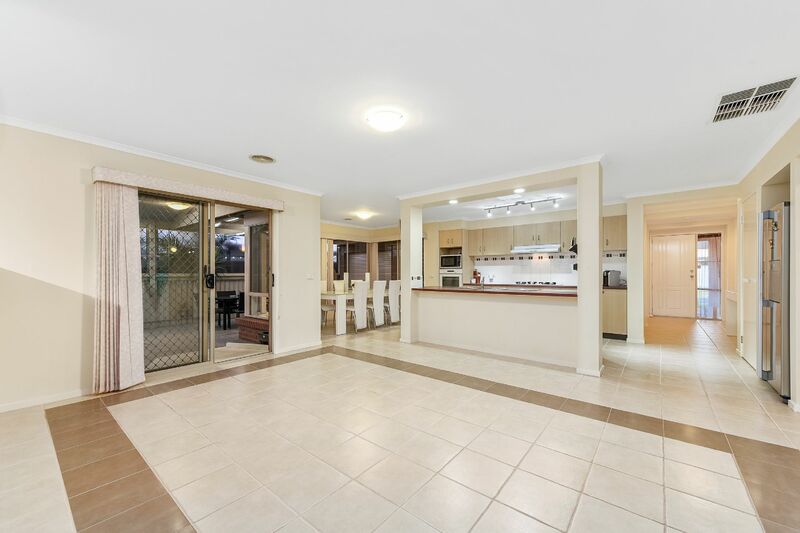 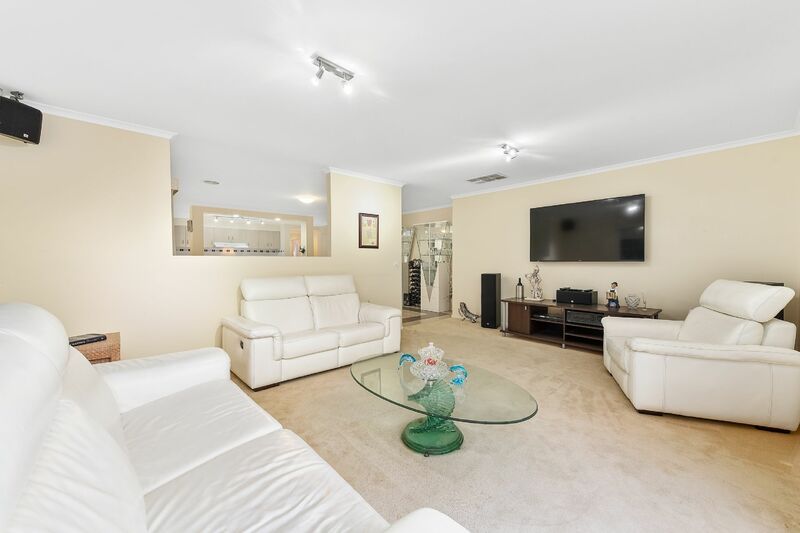 Enjoy The Immaculate Lifestyle With 3 Living Areas, Plus Dining Room! 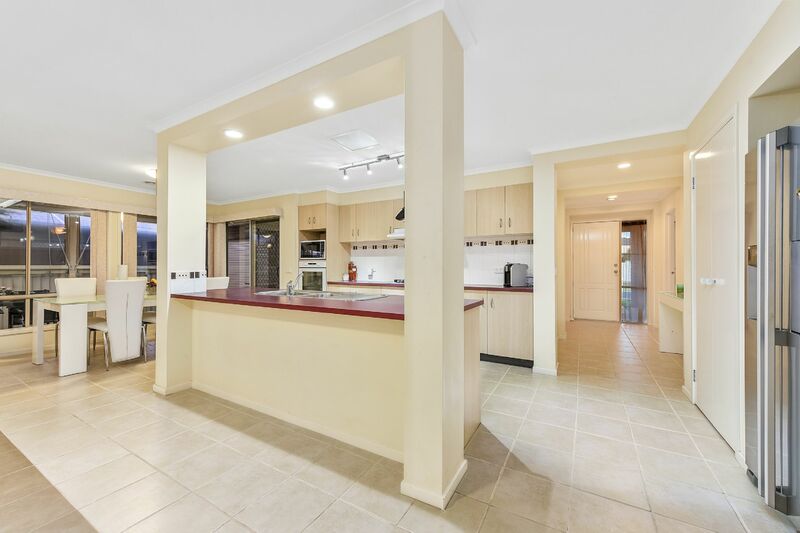 This immaculately presented home is perfect for the growing family or first home buyer offering a generous open floor plan, accommodating those looking for space and comfort in the sought after Hunt Club Estate. 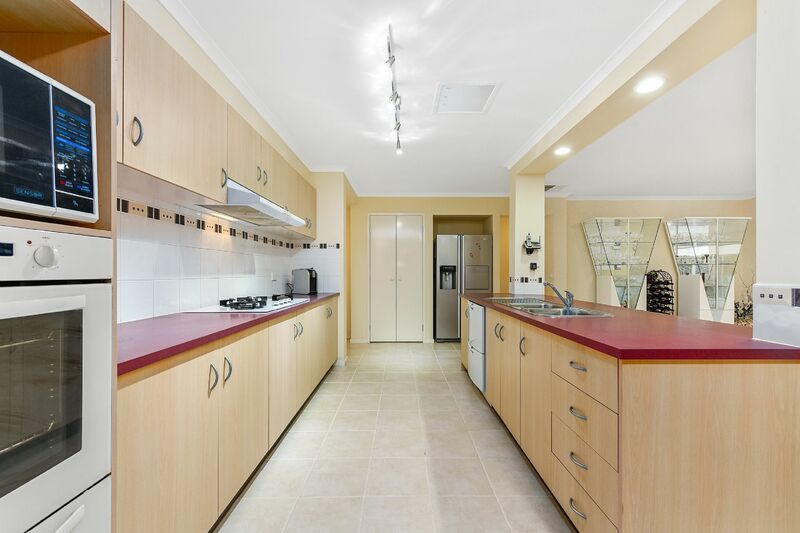 Feel the warm atmosphere as you step through the front door, the sprawling floor plan and multiple living areas offer luxury living space not to mention the unique kitchen with a large island bench and ample cupboard space overlooking the light-filled tiled family and meals area. 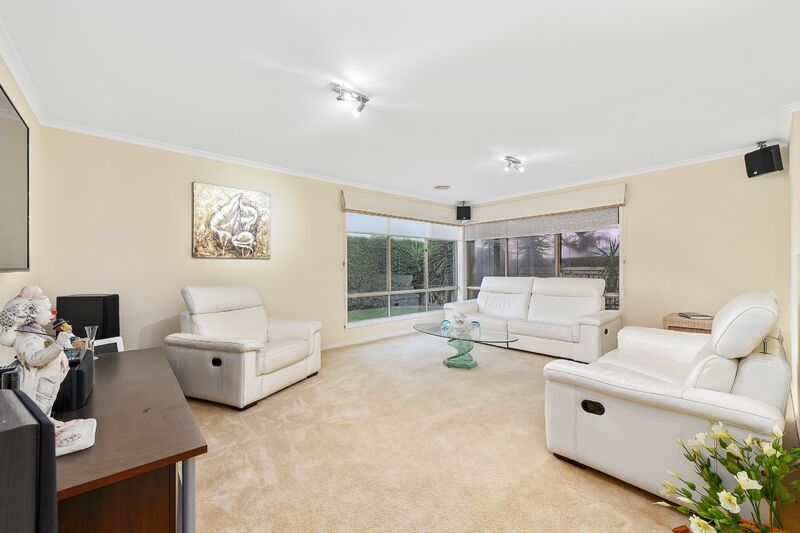 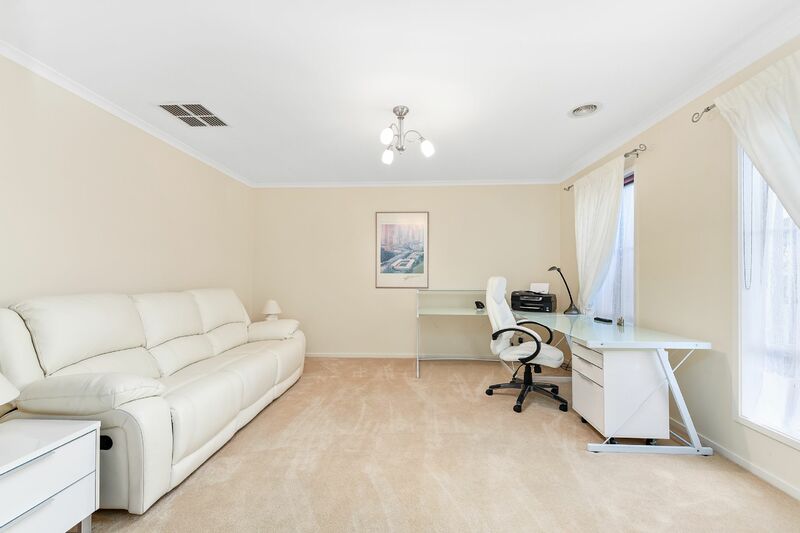 Enjoy the luxury of plush carpet found in the large rumpus room and additional living area. 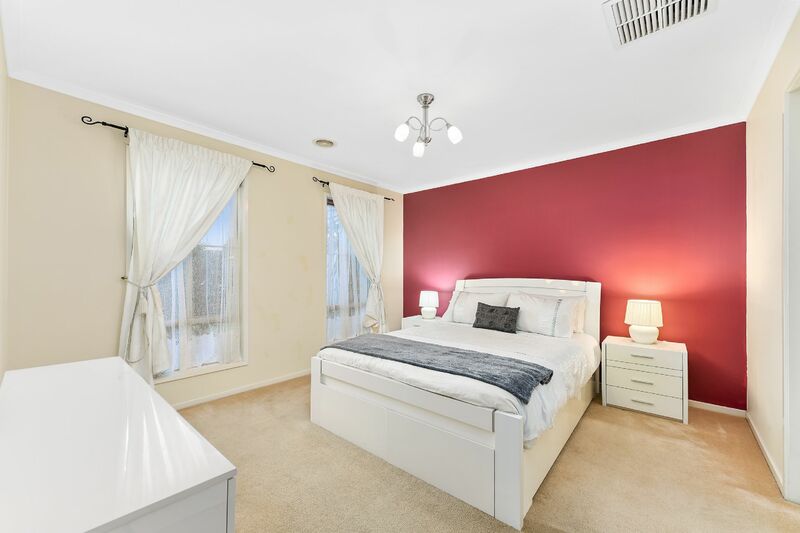 The elegant master bedroom is complete with an ensuite and walk-in robe. 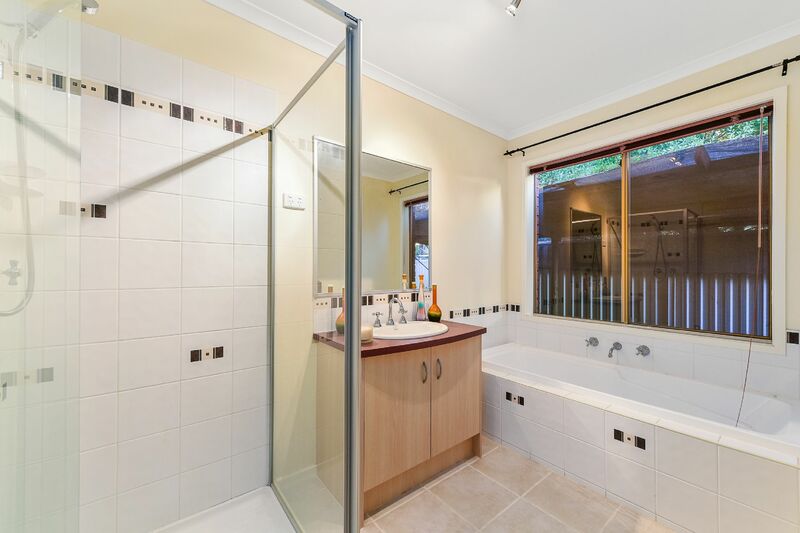 In addition, you will find another 2 well-sized bedrooms with built in robes, central bathroom and separate toilet. 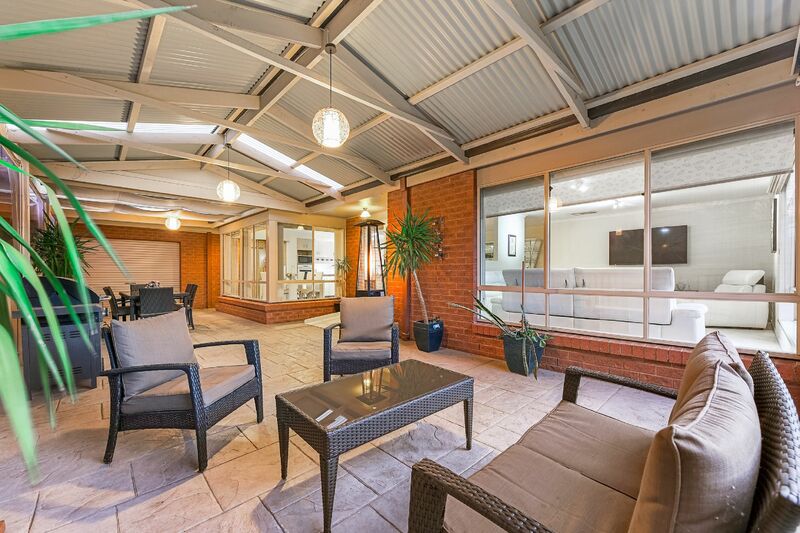 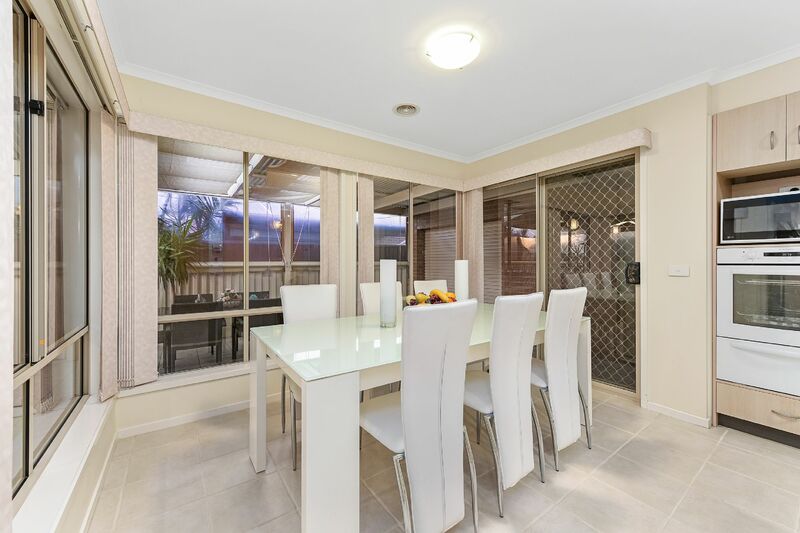 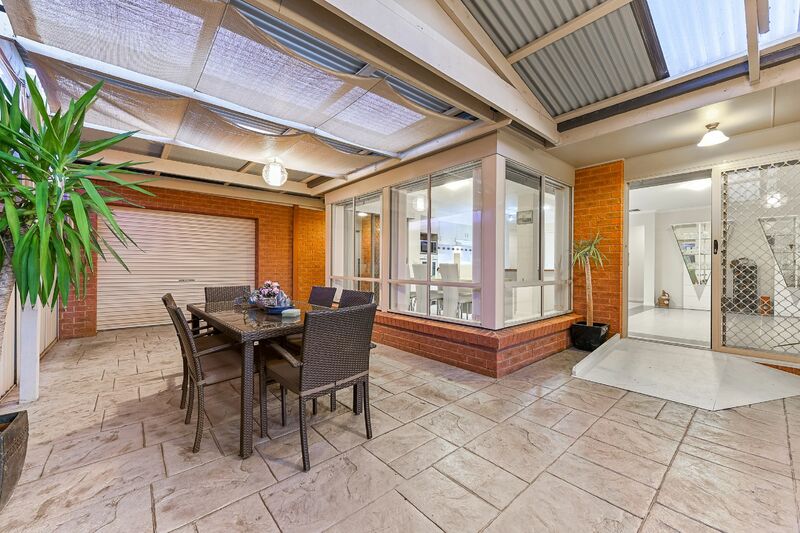 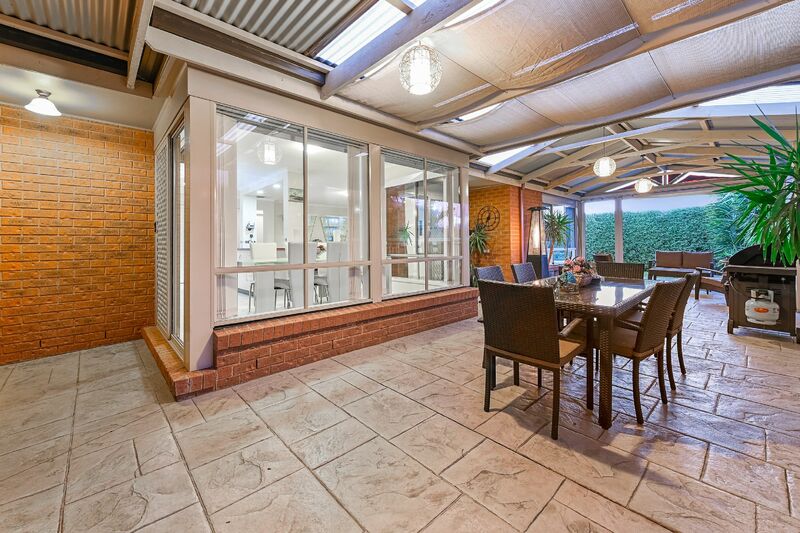 This charming home has plenty to offer including a larger undercover all weather alfresco area, complete with stunning pendant lights, low maintenance backyard and a shed for extra storage. 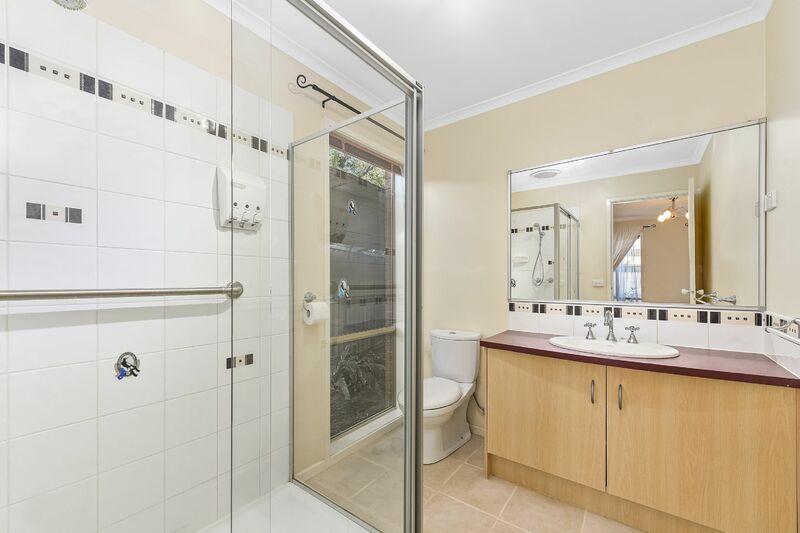 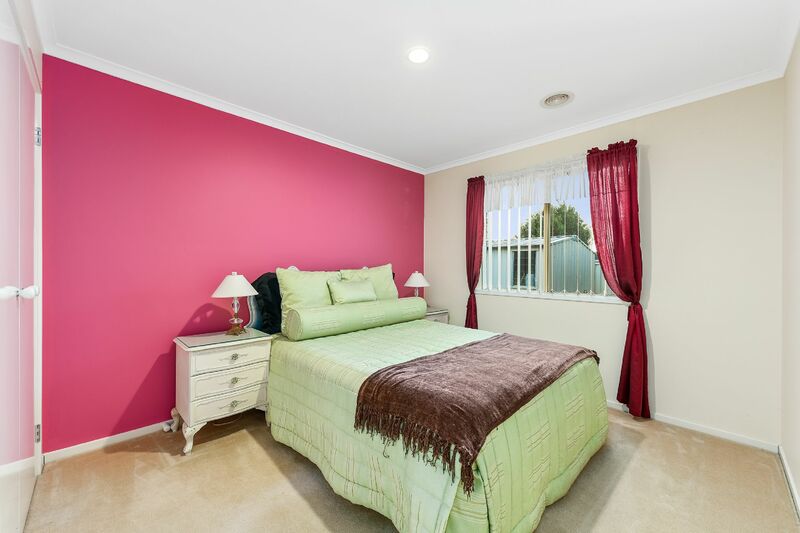 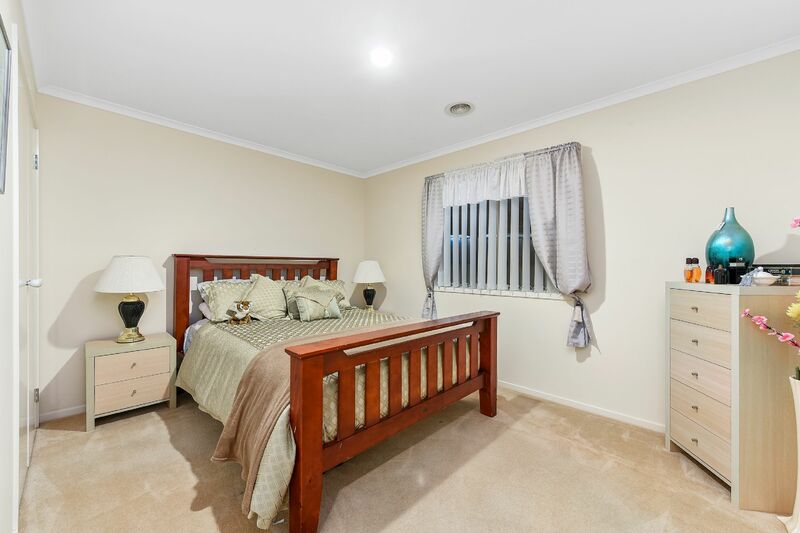 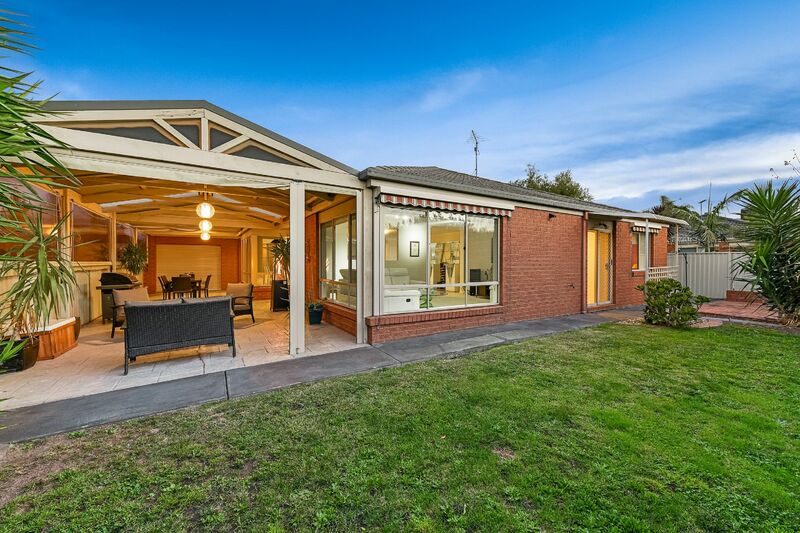 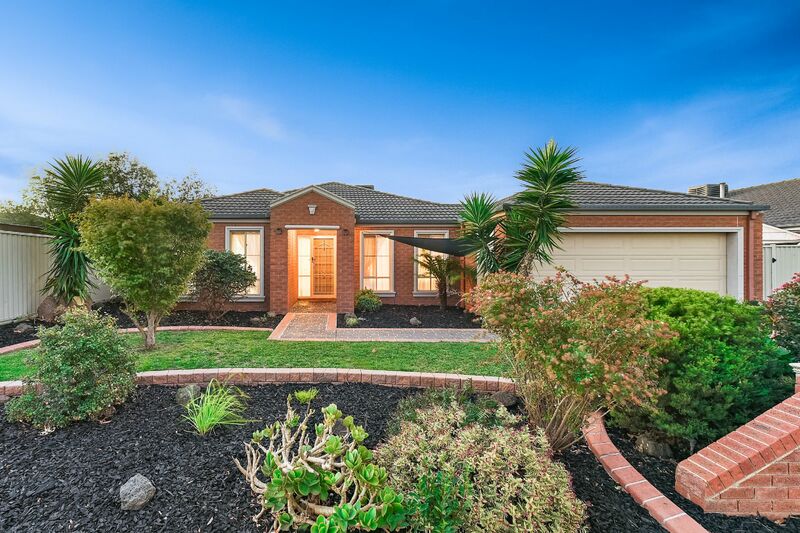 This beautiful home is set in an ideal location, with brilliant neighbours, surrounded by several schools, Cranbourne shopping centre and easy access to main streets, Narre Warren Road and Berwick- Cranbourne Road. 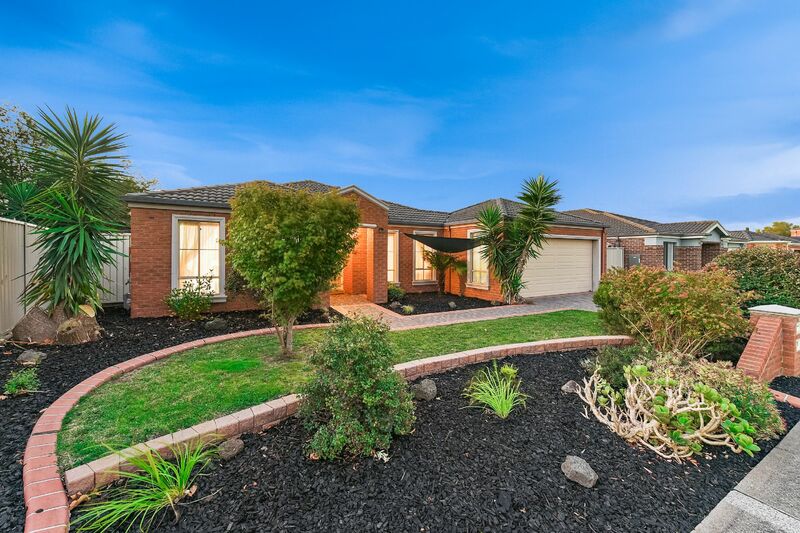 Offering stunning street appeal with a well maintained front yard, this home truly speaks value and is not one to be missed!